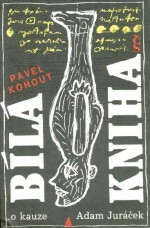 Dramatist, novelist, poet, screenplay writer and translator. 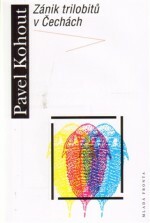 One of the most frequently translated writers, he was forced to emigrate in 1978 and in 1980 became an Austrian citizen. 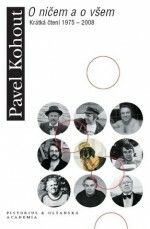 He was awarded the Austrian Waldviertel Academy prize. 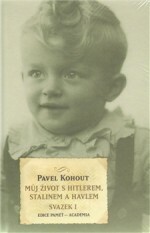 He was born on 20 July 1928. He studied aesthetics and theatre science at Charles University in Prague. He was a staunch Communist and the author of socialist poetry, even marrying his first wife on Stalin’s birthday. 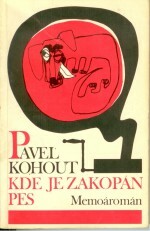 In the 1960s he started to lean more towards reformist Communism and after the watershed meeting of Czechoslovak Writers in 1967 he became a prominent critic of the party. 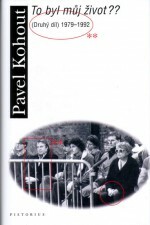 In 1969, as one of the main representatives of the so-called Prague Spring, was expelled from the party. 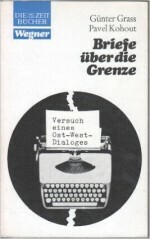 He was one of the founders of the Charter 77 human rights group, and in 1978 he left with his third wife, the screenplay writer and novelist Jelena Mašínová, for a year’s engagement at the Burgtheatr, after which he was forbidden from returning to Czechoslovakia. 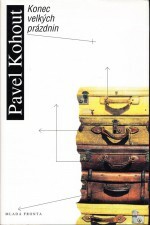 He set up home in Vienna and today divides his time between Austria and the Czech Republic, and the author himself says that he feels most at home on the train between Vienna and Prague. 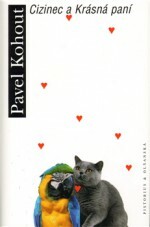 He became famous as the author of more than forty plays. 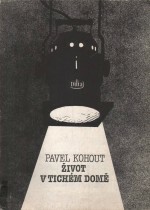 In addition to his own works he has also dramatized Franz Kafka, Karel Čapek, Jaroslava Hašek and Jules Verne. 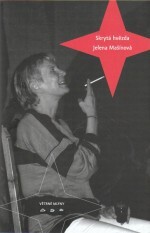 He wrote the play Marie zápasí s anděly (Mary Fights With The Angels, 1981) about the life of the dissident Vlasta Chramostová. 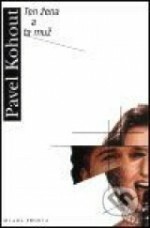 Ecce Constantia (1988) is about the trial of John Huss in Konstanz, and the one-act Atest (The Certifcate, 1979) features Václav Havel’s alter ego, Ferdinand Vaněk, who tries to obtain a breeder’s certificate for his dog, but is unable to get one because he is not a member of the Communist Party. The play August August, august (1967) was a success and is about a clown who dreams about Lipizzaners. 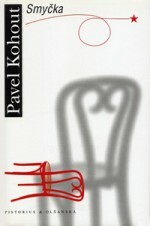 Pavel Kohout’s plays have been shown now for decades on the great European stages in Vienna, Hamburg and Brussels. 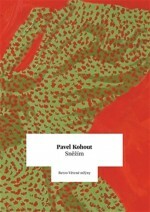 After writing his first short stories Kohout wrote the novel Katyně (Katyn, samizdat Petlice edition, 1978, officially in 1990, Československý spisovatel), where Lizínka is studying at an academy for executioners – the Central College of Execution Science. This absurdly farcical parable describes the unlimited power of a totalitarian system and the ruthless practices of the state apparatus. 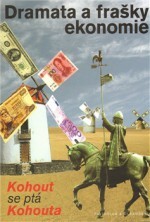 It also looks at people’s abilities to adapt to absurd conditions. 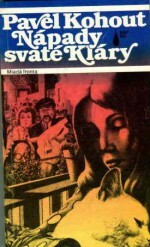 This was followed by the allegorical novel Nápady svaté Kláry (Saint Clare’s Ideas, samizdat, 1982) about an adolescent girl with clairvoyant abilities, and his key work Kde je zakopán pes (Where the Dog is Buried, samizdat, 1987, officially by Atlantis, 1990). 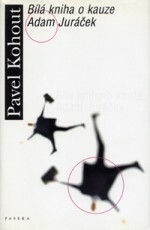 This Memoárromán (Memory-Novel as the author defined the book) is an autobiographical description of the origins of Chapter 77 and the title refers to Kohout’s dog which was poisoned by the secret police. Incidentally, his family have been breeding dachshunds for decades. “The whole narrative has been provocatively stylized to resemble the main character’s continuous conversation with his own dog, because most of the people around him have stopped listening to him due to fear and cowardice. 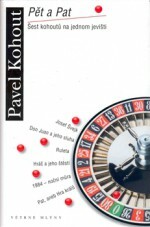 ..In general the novel is detailed, authentic and open, but it is also a one-sided and subjective account of the moral failure on the cultural front following the defeat of the Prague Spring ideals. 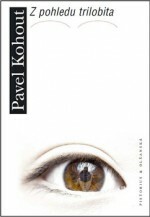 It examines the behaviour of individuals trying to defiantly preserve an intellectual continuity with democratic traditions, even at the price of persecution and humiliation,” wrote academic Miroslav Zelinský. 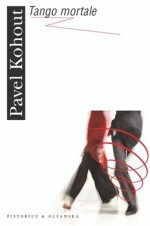 The novel Hodina tance a lásky (Dance and Love Lessons, first published in German in 1989, first Czech edition by Československý spisovatel 1992) opened up a new theme for the author – the Second World War (it is set in the Terezín Ghetto), to which he would later return. 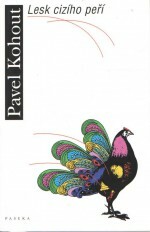 At the start of the 1990s Kohout worked on his novel Konec velkých prázdnin (End of the Summer Holidays, published first in German in 1990, Czech edition by Paseka, 1996), which is over 600 pages long. 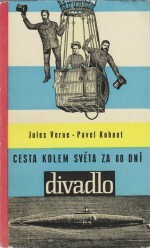 He drew on his own experiences to describe the lives of Czechs and Slovaks forced into exile and to survey the passing decades. 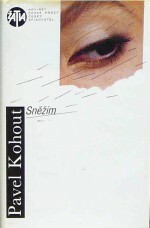 Along with his screenwriter wife, Jelena Mašínová, Kohout adapted the novel into a popular television series. 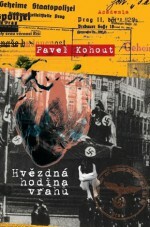 After the revolution, Kohout returned to the theme of the Second World War, to the political trials shortly afterwards and to descriptions of the Czech Republic today: he wrote Hvězdná hodina vrahů (The Widow Killer, Mladá fronta, 1995), the concise novel Smyčka (The Noose, Pistorius a Olšanská, 2008), the book Cizinec a krásná paní (The Stranger and the Beautiful Woman, Pistorius a Olšanská, 2009) and Tango mortale (Pistorius a Olšanská, 2012). 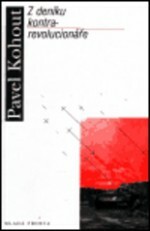 He also published more memoirs, the double volume Můj život s Hitlerem, Stalinem a Havlem (My Life With Hitler, Stalin and Havel, Academia, 2011) and two editions of reminiscences, Z deníku kontrarevolucionáře (From the Diary of a Counter-Revolutionary, first in German, 1969, in Czech by Mladá fronta in 1997). 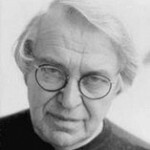 He writes for newspapers and magazines, and his feuilletons and commentaries have been published in anthologies. 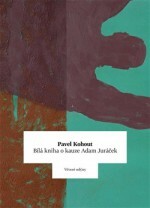 Today he is one of the best-selling and most regularly staged Czech authors abroad.